The 2014 Tony Awards are less than three weeks away…and the anticipation is killing us! 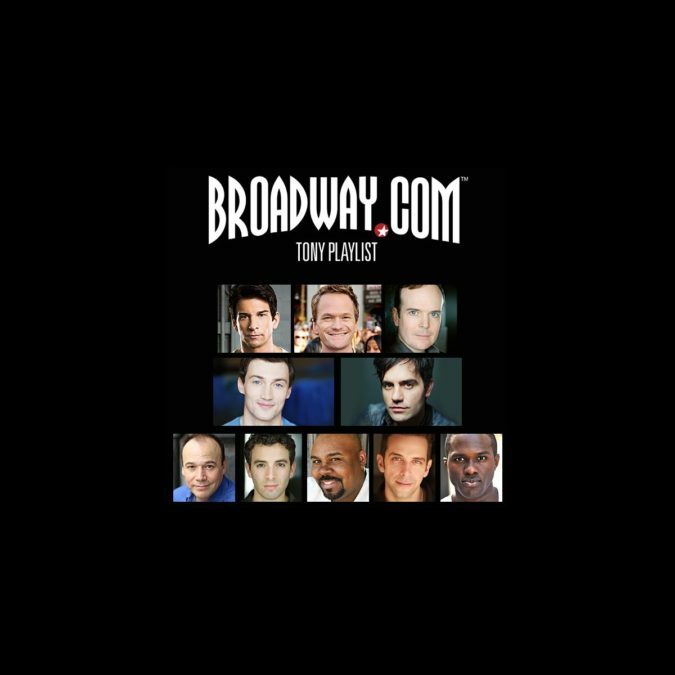 As the excruciating countdown to June 8 continues, Broadway.com is bringing you a series of Tony Award playlists, available to stream and share for free on Spotify. This week, we’ve created a mix of tracks sung by the stars nominated for the Best Actor and Best Featured Actor in a Musical categories at the Tony Awards. We’ve got Les Miz headliner Ramin Karimloo crooning Oklahoma! (Broadgrass-style, of course), Beautiful’s Jarrod Spector belting the Beatles, Aladdin standout James Monroe Iglehart serving up “Big Love” from Memphis and tons more. Click below to stream the playlist!